LPI is a wholly Australian-owned and operated company with a focus on quality and innovation in lightning protection. 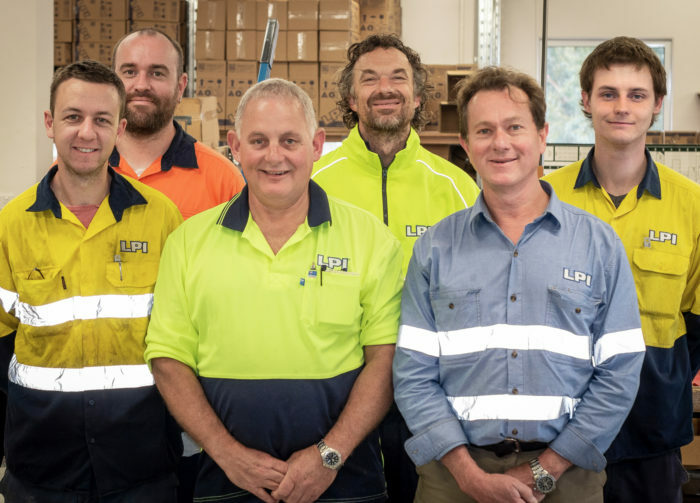 The vast majority of LPI staff, including our CEO and company directors, work from our office and manufacturing areas based in Huntingfield (south of Hobart), Tasmania. We are very proud of the fact that we service our customers and distributors, who are located all over the world, from Tasmania. LPI became accredited with the Australian made logo in 2014. The Australian Made logo is the true mark of Australian authenticity. It’s Australia’s most trusted, recognised and widely used country of origin symbol, and is underpinned by a third-party accreditation system. Products which bare this mark have been manufactured in our Huntingfield warehouse by our local production team to the highest standard. 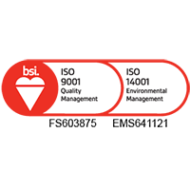 We also hold Quality and Environmental certificates ISO 9001: 2015 and ISO 14001: 2015. 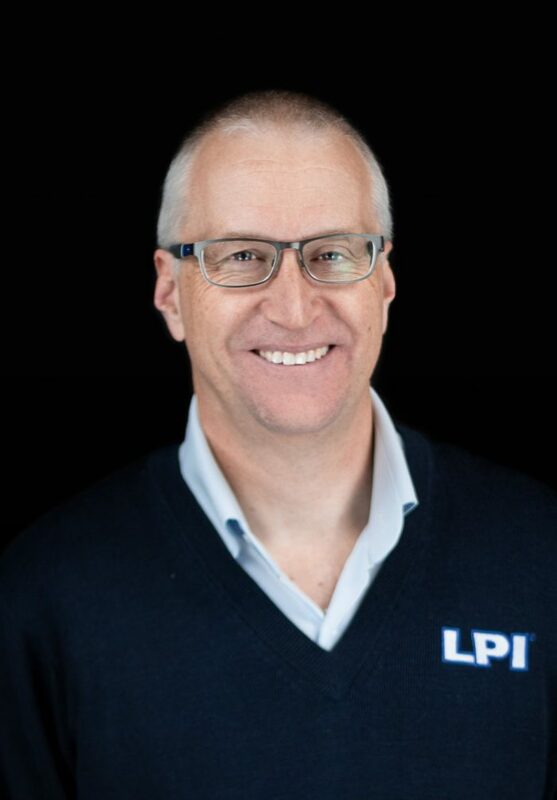 Paul has been with LPI as CEO for over a decade. 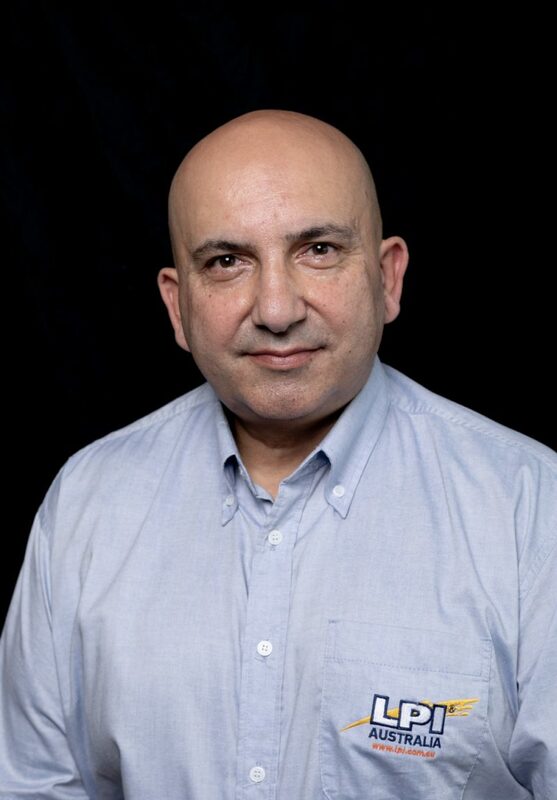 He has 33 years Professional Engineering experience with major multinational companies, through to smaller SME’s. Paul has major interests and involvement in product design, manufacturing and marketing. 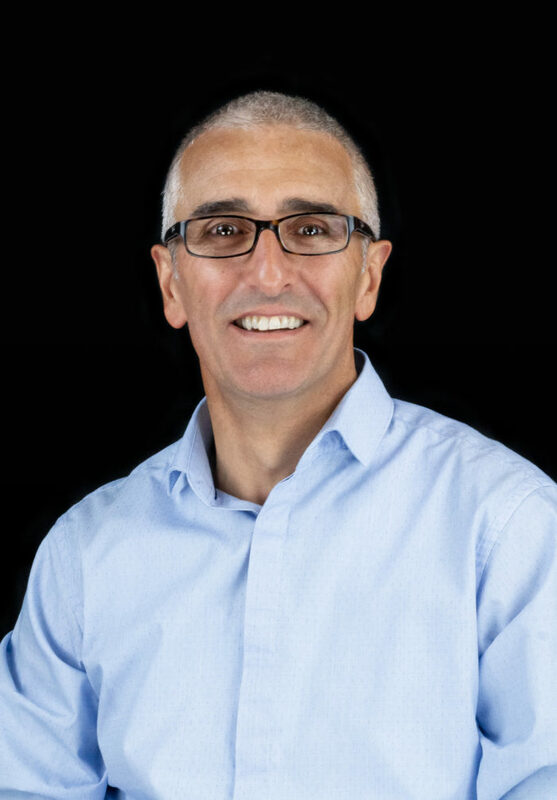 Franco has been with LPI as Chief Technology officer since 2013 and has spent more than 20 years working on many aspects of lightning protection and earthing systems. 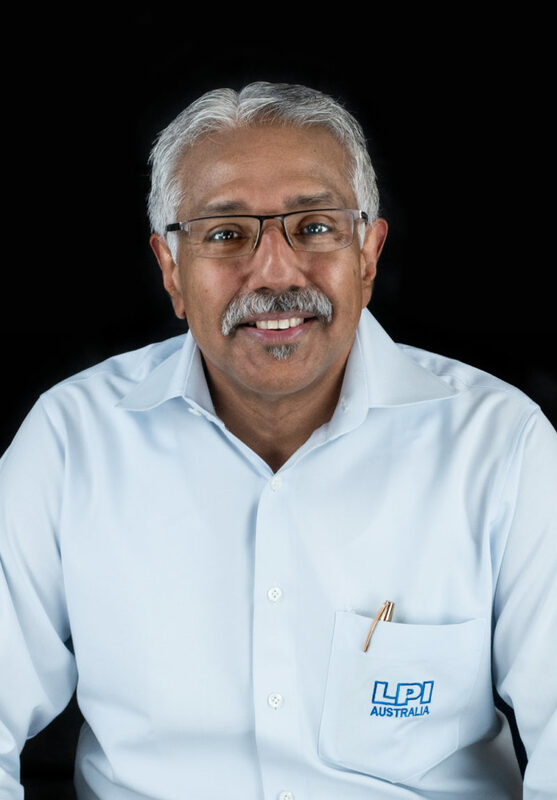 He has been involved across the spectrum from research, products and applications, through to consultancy services in Australia and the United States. Franco has delivered many seminars and presentations on lightning protection and earthing within Australia and overseas and has published more than 100 technical papers. 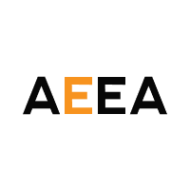 He is a member of IEEE and IEAust, and a contributor to Standards and code-setting committees in Australia, Europe and the United States. Radha was a founding member of LPI at our very beginning in 2002. 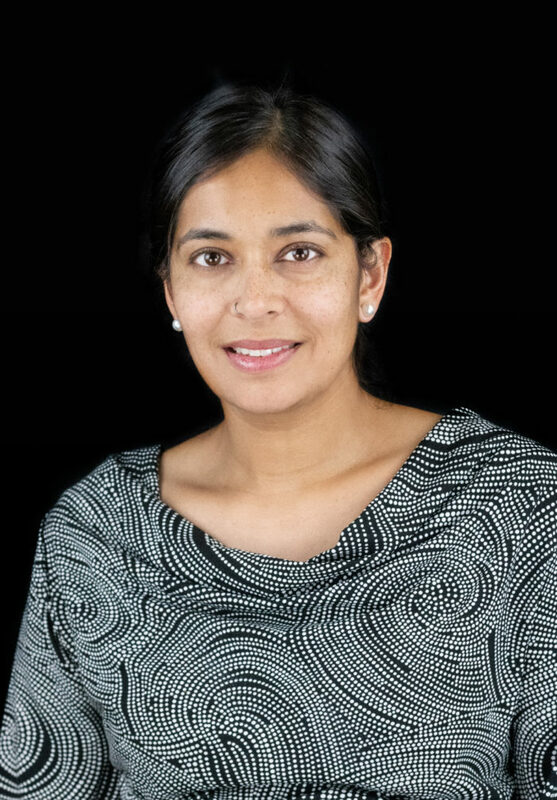 Radha has a strong telco background and has worked in lightning protection since 1993. He has developed many strong relationships with our international distributors and customers since 2002 and enjoys travelling to visit them. He especially likes trying the local cuisine… although don’t try and feed him anything too obscure! James was one of the founders of LPI in 2002. 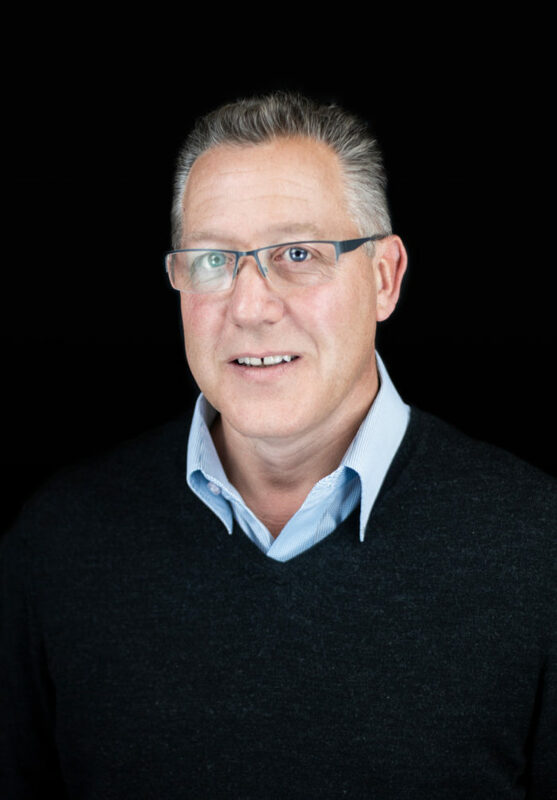 He has a diploma of Business Management and over 24 years of experience in the lightning protection industry. James has worked as a travelling sales manager but now stays put in Hobart as an internal sales support person. He works hard to support our sales managers and also works directly with a lot of distributors and customers. 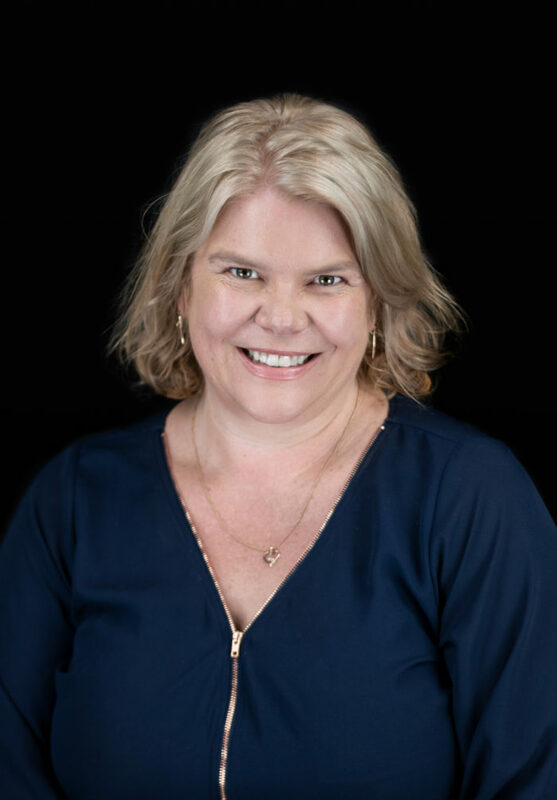 Alison has been with LPI for over 15 years. She has a Diploma of Management and is the manager of our Admin team. Her main roles are preparing all financials, HR management, cash flow management and Company Secretary to the Board. 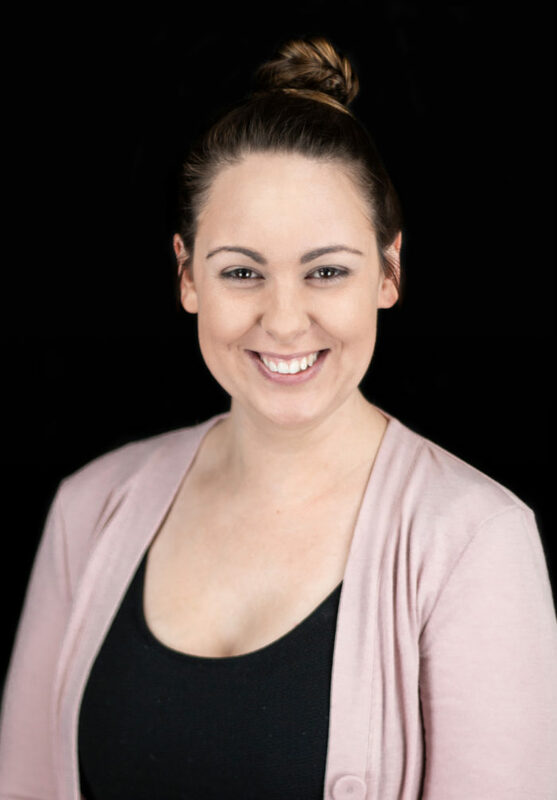 Bec started as Administration Assistant in 2014 and continued to study to complete her Diploma in HR Management. She has since moved into the Production department as our Production Administrator. Bec coordinates purchasing, production planning and scheduling, as well as accounts receivable & payable and some HR duties. Bec is also one of the coordinators of the LPI charity initiative. 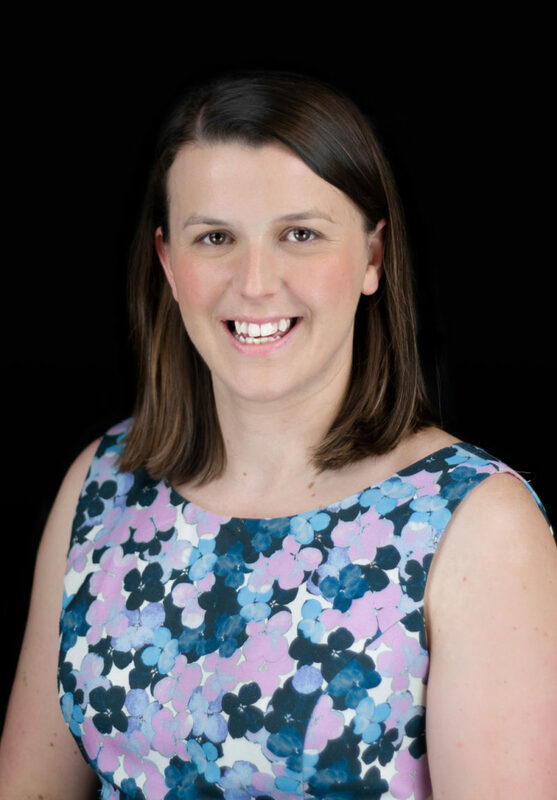 She works closely with Daele to organise regular fundraising events and efforts for our chosen charities. Daele started with LPI as an administration officer in 2011 before moving to the sales team in 2014. She works as sales support to our area sales managers and also directly supports distributors and customers. Daele manages our order entry process, working closely with Aurora in shipping and Bec in production to make sure everyone’s orders are shipped on time! She is also one of the coordinators of the LPI charity initiative. Daele and Bec organise regular fundraising events and efforts for our chosen charities every quarter. Aurora started with LPI in 2011 as part of the admin team. Her role as Administration Officer (International Trade) includes managing the logistics from all of our warehouses as well as arranging any imports. She is also part of our internal auditing team. 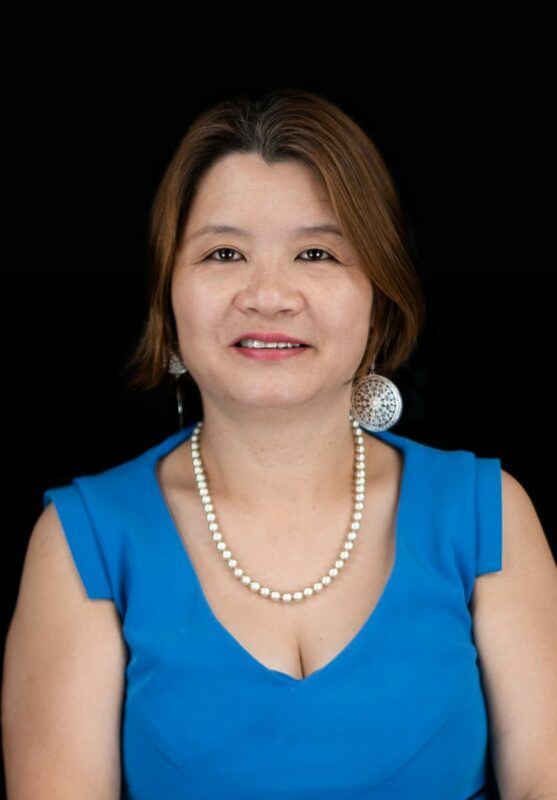 Aurora is originally from China and loves using her Chinese language skills when helping customers, suppliers and distributors. Michael has been with LPI since 2015 as a Business Development Manager, focusing primarily on Australia and New Zealand. Michael provides sales and technical support to our distributors and resellers. He has over 20 years experience in Hazardous areas and hold an Electronics Trade Certificate; Cert III in Electrical Wiring. Sabrina started at LPI in 2014 while finishing her Mechanical Engineering PhD. She is a member of the Workplace Health and Safety Committee and is mainly involved with R&D, Sales, and Production. Sabrina worked for 8 years as a Lead Engineer in the aviation industry and has been a University Lecturer for 11 years. Sabrina is also known as “Yumi’s Master” (Yumi is our very clever robot). 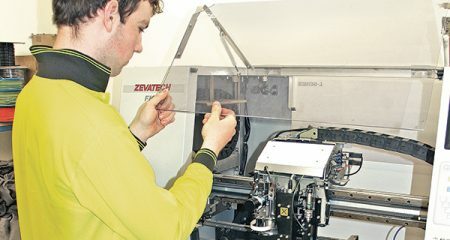 Our Production team is managed by David Mittelheuser and is made up of qualified electricians, fitter and turners as well as apprentices learning their trades. The production team also have heavy involvement in our R&D process and new products. 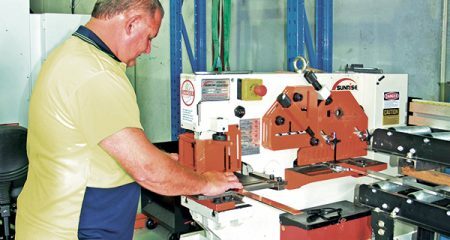 The majority of our production team has been with LPI for over 10 years and are very experienced in the manufacturing of our extensive product range. 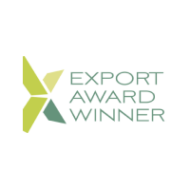 LPI has international recognition as a leading contributor to the industry’s development. Our personnel have a strong presence within relevant Australian and international standards bodies, and have authored a large number of international peer reviewed technological papers. LPI’s R&D team provides specialist lightning protection advice to customers in some of the most lightning-prone areas of the world and is active in designing products to anticipate customers’ needs. 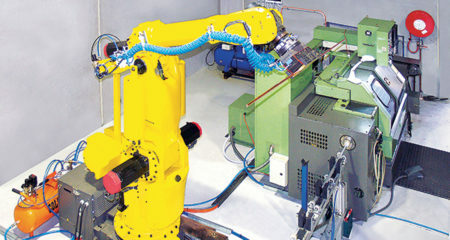 In doing so, LPI conducts high-voltage testing in various laboratories worldwide and utilises industry-leading robotics from the main headquarters in Hobart, Australia. Our team continually develops innovative and cost-effective products in response to and in anticipation of customer’s needs.